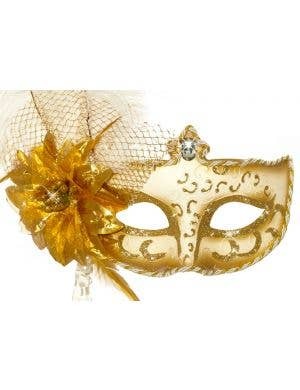 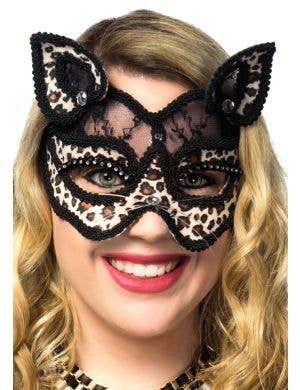 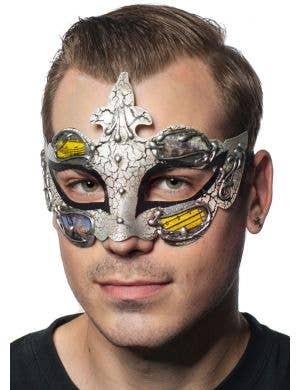 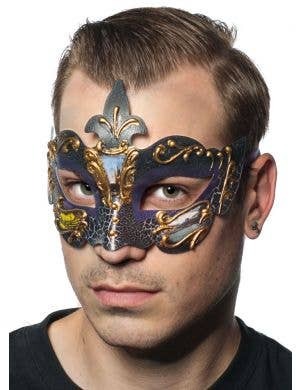 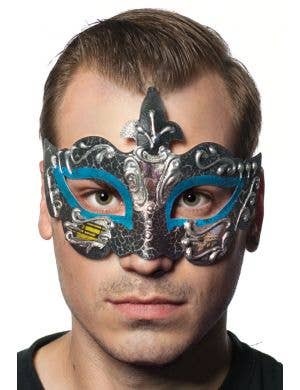 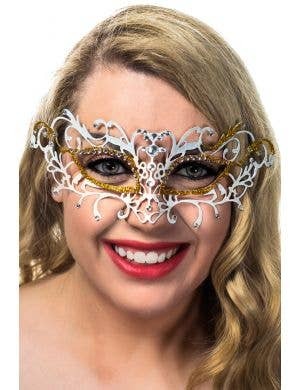 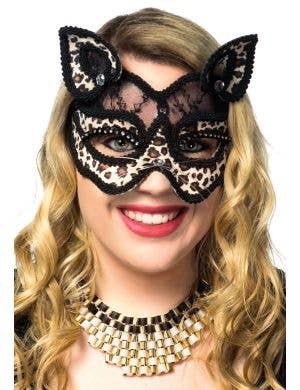 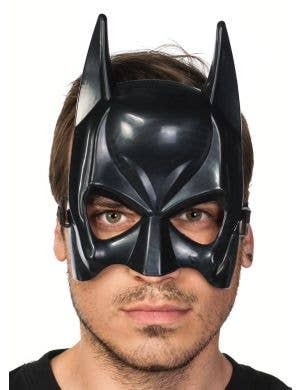 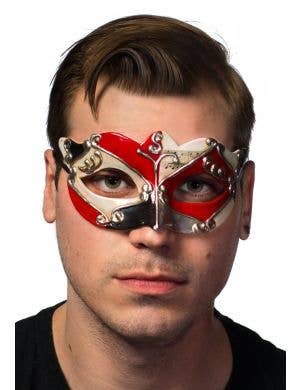 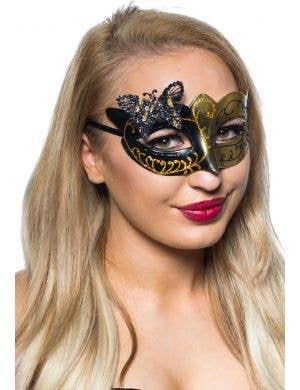 Heaven Costumes are proud to offer you our collection of Elevate brand women's masquerade masks and men's masquerade masks. 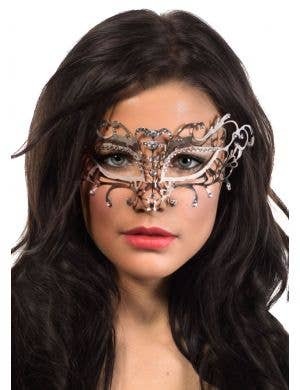 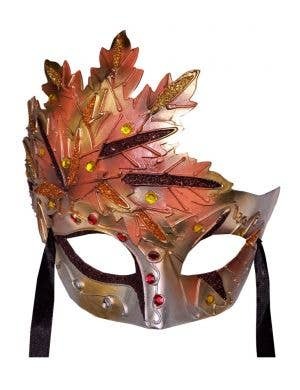 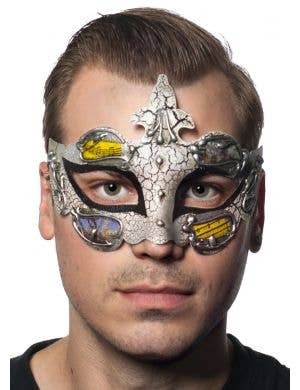 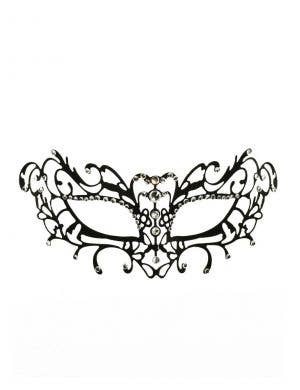 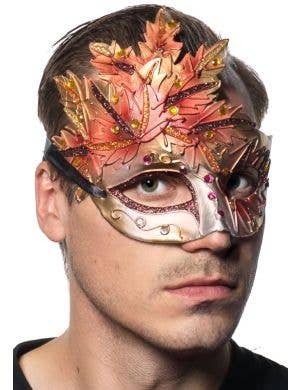 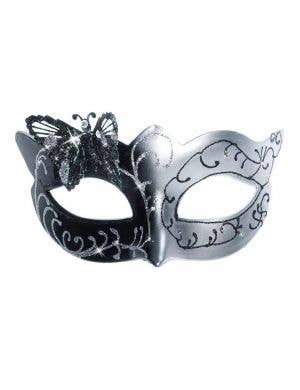 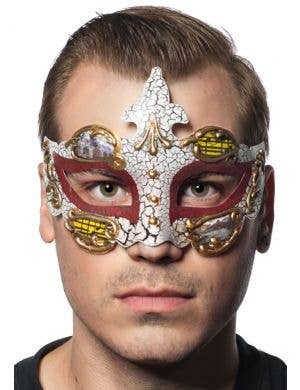 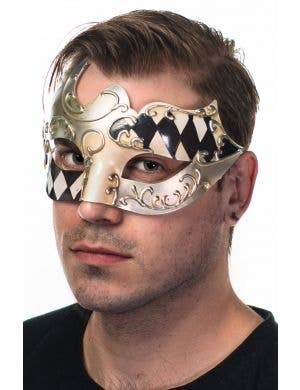 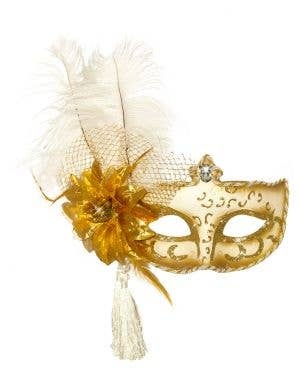 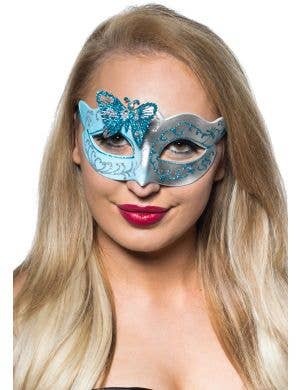 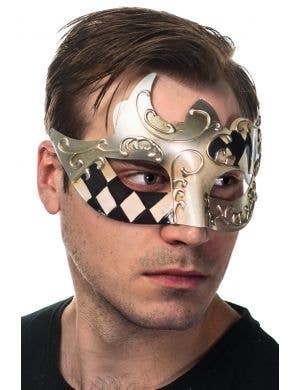 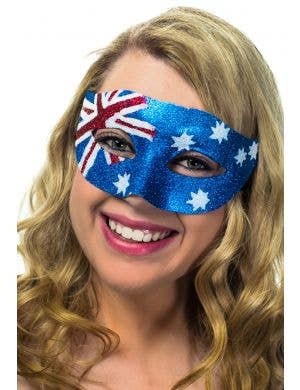 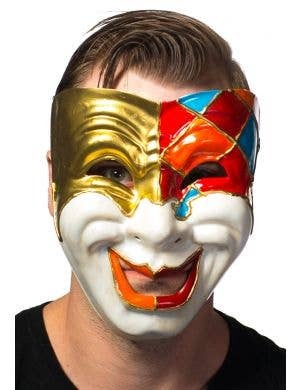 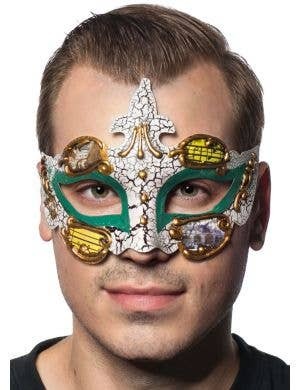 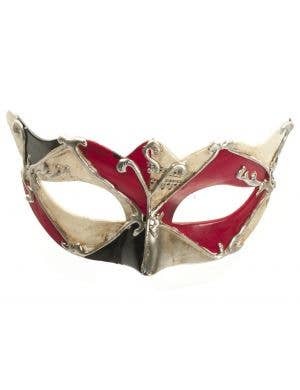 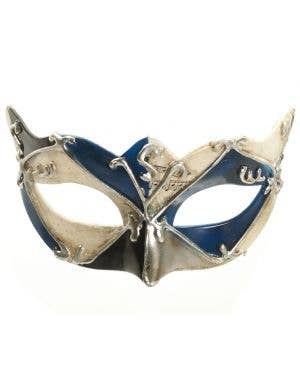 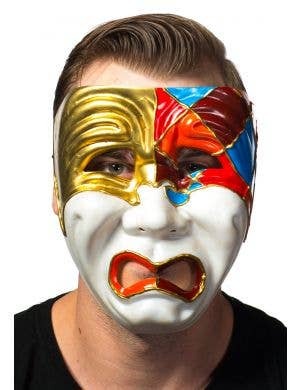 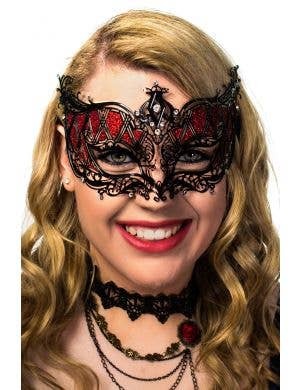 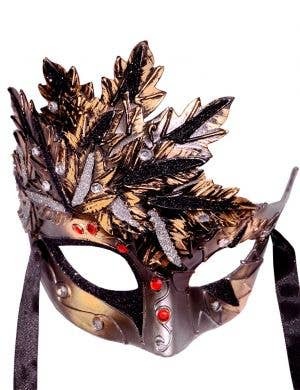 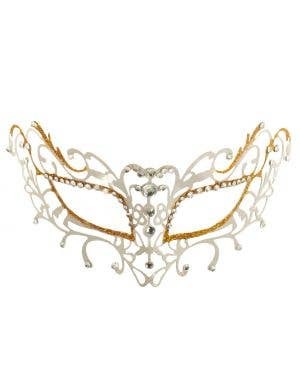 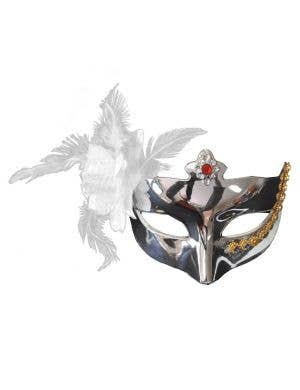 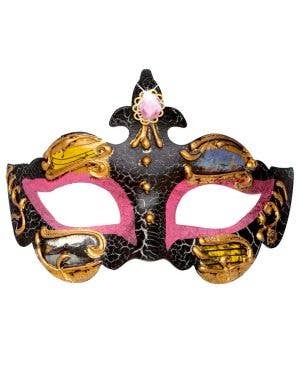 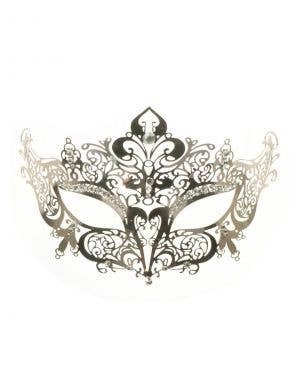 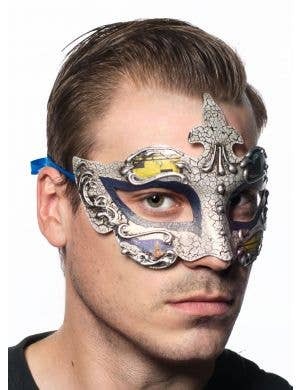 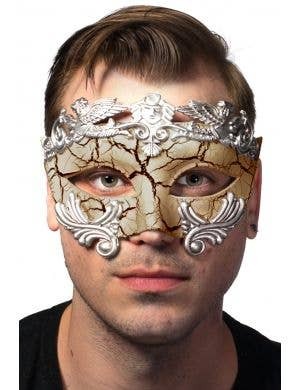 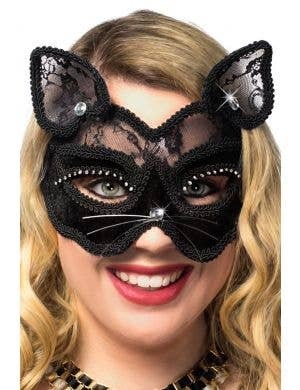 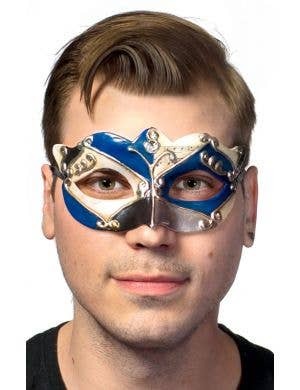 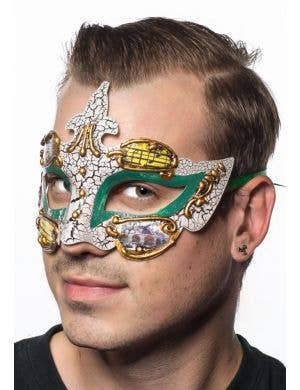 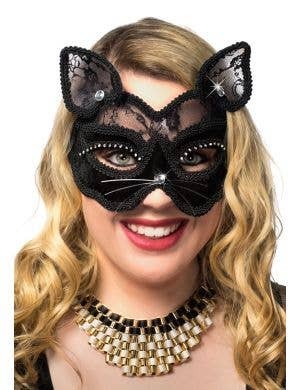 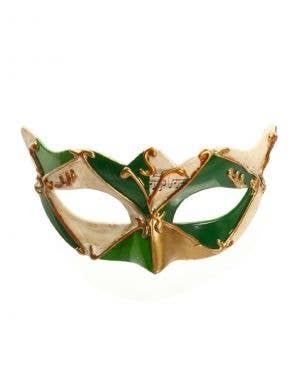 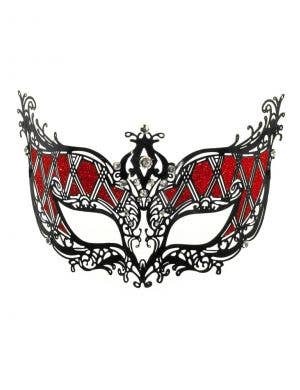 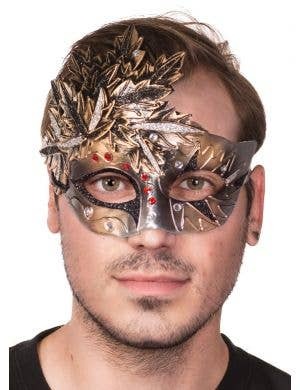 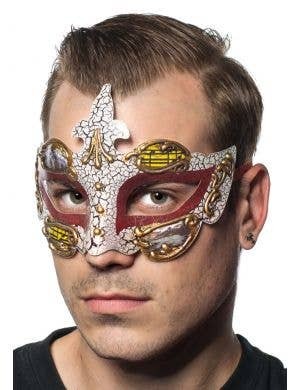 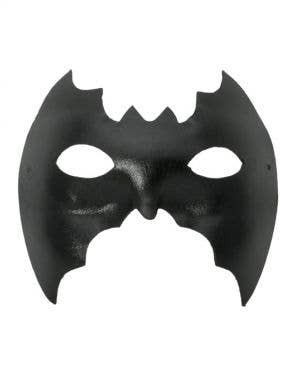 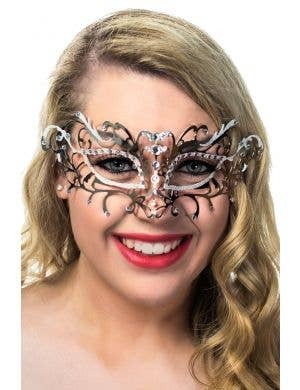 Whether you are looking for a feathered mask, plain mask, hand held mask, venetian masquerade mask or costume mask, you are sure to find what you are looking for here in this fantastic range of masquerade masks for adults. 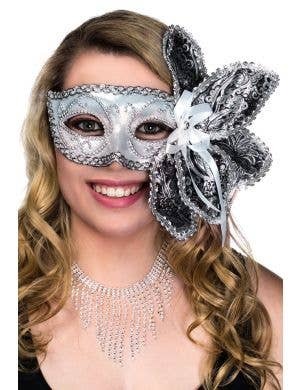 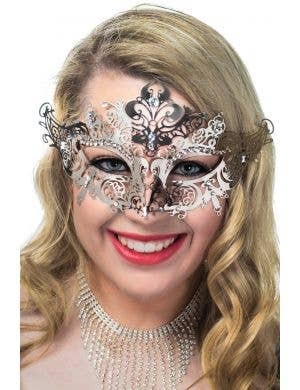 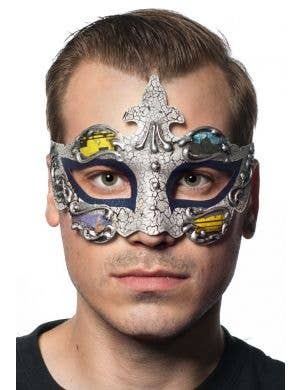 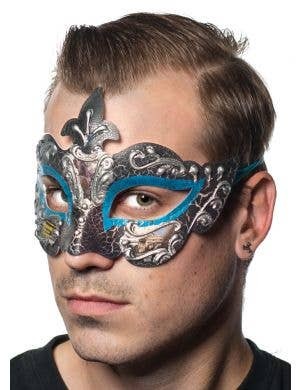 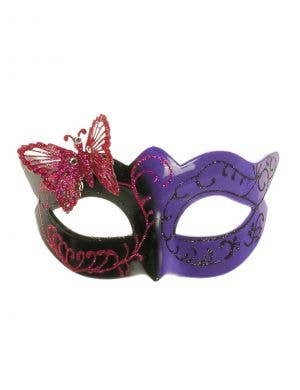 Browse our extensive range of superb quality hand made masquerade masks in a variety of styles, shapes and colours to suit both men and women and stand out at your next Masquerade Ball!